Let's keep pedaling and go on one more ride this year! 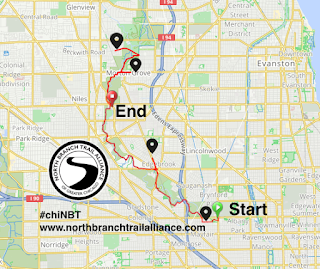 The theme of our forth ride is "Cultural Gems"
In line with our NBTA Purpose our final ride for 2017 will showcase some cultural gems near the North Branch Trail from North Mayfair to Edgebrook to Morton Grove. 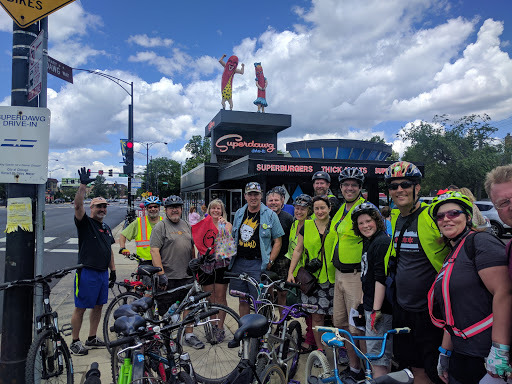 And we will have an End-of-Year Closer Ride Blow Out Party worthy of our very successful 2017 Inaugural Year! All are invited to this party immediately following the ride on Sunday, October 1. Whether or not you are able to do the ride, join the party! 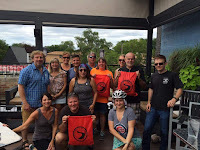 Whether or not you have ever been on a ride with us, join the party ! Whether or not you own a bike, join the party! Sign up below to receive last minute updates and information! 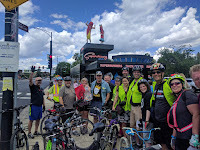 Looking forward to seeing you at the Ride!